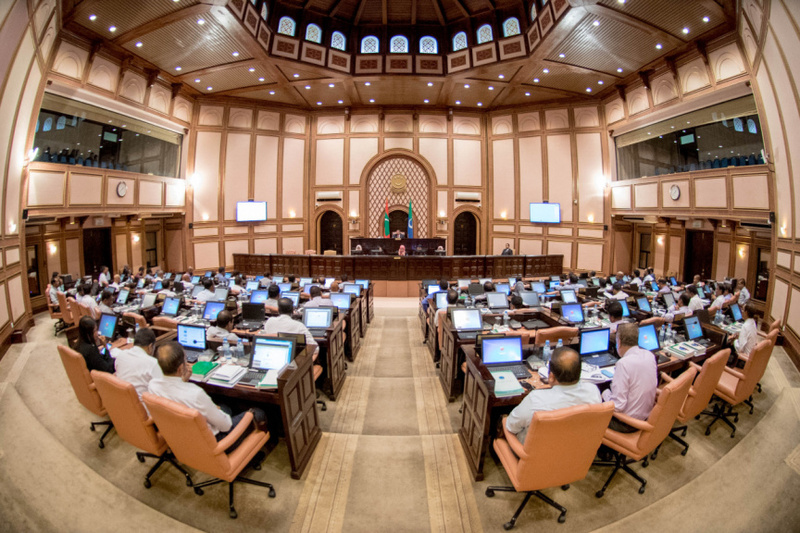 The Parliament has voted in approval of revoking the constitutional amendment which granted foreign citizens with the right to own land in Maldives. Land ownership rights were granted to foreigners via an amendment to Article 251 (a) of the Constitution during the previous Maldivian administration. One of the former ruling party, Progressive Party of Maldives (PPM)’s own lawmakers – South Maafannu MP Abdulla Rifau (Bochey) submitted legislature to revoke the amendment in November, 2018. 64 lawmakers voted in approval of revoking the constitutional amendment at the Parliament sitting this Monday afternoon. Article 251 of the Constitution previously stated that no non-Maldivian citizen may be granted the right to own land in Maldives. Lawmakers later added a clause to the article (Article 251 (a) of the Constitution) which states that non-Maldivian citizens may own land in Maldives for up to 99 years. The additional clause will now be annulled once the legislature passed this Monday is ratified by the President – restoring Article 251 of the Constitution to its original form.